$20,000 cash rating, 45 minute fire rating. 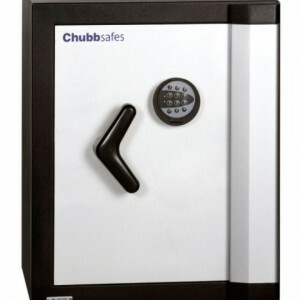 Only digital lock available. 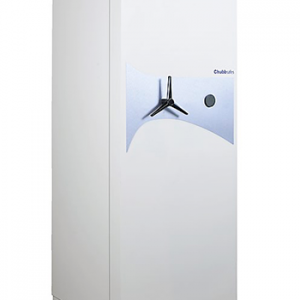 Omni is fantastic for both domestic and small commercial environments. 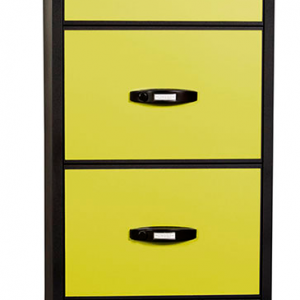 It is commonly used for storage of jewellery, valuable items and important or confidential documentations as it offers extreme durability and heavy duty capacity. 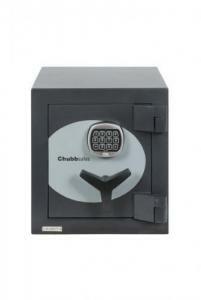 The ChubbSafes Omni is a widely popular safe range featuring ChubbSafes concrete barrier to 5 sides. 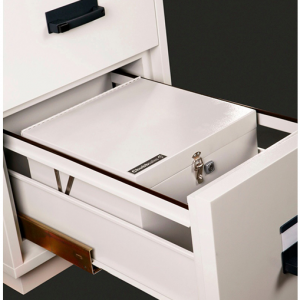 The lock has a manganese anti drill plate for extra protection. 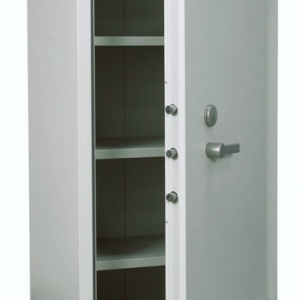 The door is made of 10mm solid steel and a glass relocker (except size 1). 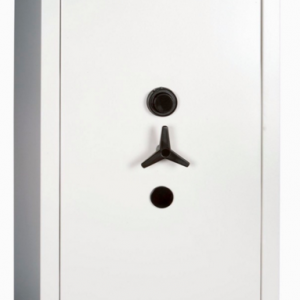 The safe can be fixed to concrete with the drill holes. 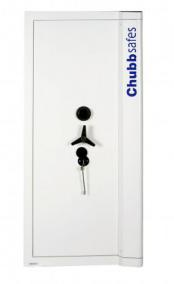 Chubbsafes Omni range comes in 3 sizes. 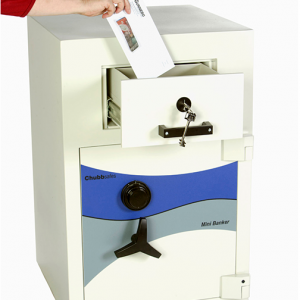 The smallest weighing in is 120 kgs.